Ty Phoenix Live | Welcome WORLD! 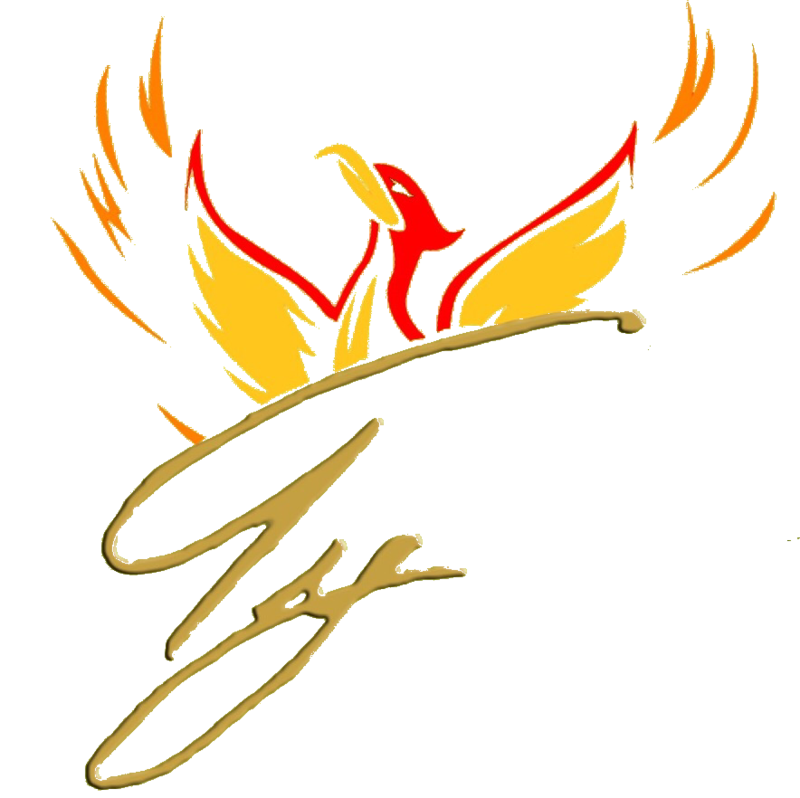 I’d like to personally welcome you ALL to the world of Ty Phoenix. I hope you find all the entertainment you’re looking for throughout the many twists & turns. This ride maybe a long one, but I assure you it will fun, enjoyable, enlightening and smooth. Stay tuned!